Every year in each Christmas Box, the Operation Christmas Box Trustees produce a unique Christmas card. 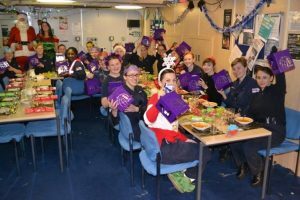 We are asking you to help us design the 2019 Operation Christmas Box Christmas card. Pictured below is a previous Christmas card as an example. 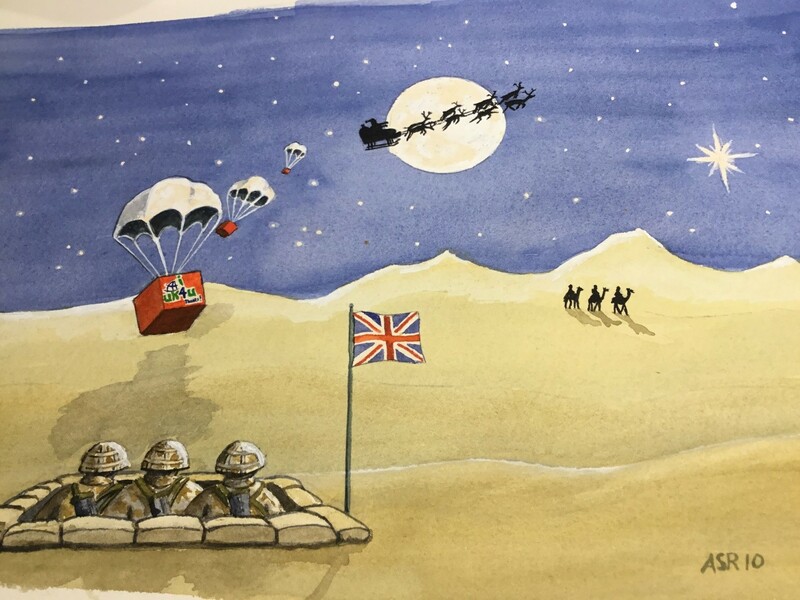 The card design is completely yours to decide but you must remember that it is for our UK Armed Forces who are overseas and away from their families and friends on 25th December. The closing date for entries is 31 March 2019 and the prizes will be sent early in 2020.